COMPLEX SAYS: We'd be crazy to forget the obvious. 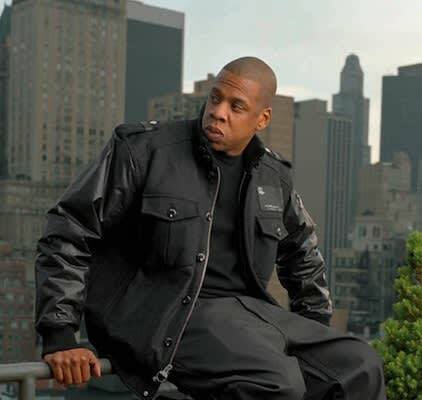 Hov has stood behind his own brand even when the world was weary of its success. This was also before we knew Rocawear would come to rack in $700 million annually. Ballin'!